I can’t believe such a wonderful and talented artist is gone. I grew up listening to her music and remember playing the Bodyguard and the Preacher’s Wife Soundtrack on repeat for hours. She opened doors for so many wonderful young artists today who would not have had the chance if she hadn’t stepped through the door first. Thank you for your immaculate voice and talent. 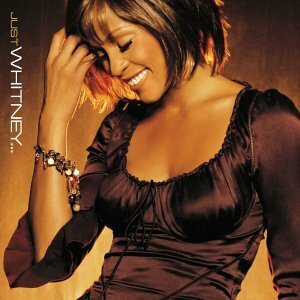 Whitney Houston, you will be missed.